A new year has arrived, and a new season in the Hamptons lies ahead. But before we start making plans for summer 2019, let’s look back at some of the most popular Hamptons homes of 2018, as listed on Out East. Less than a mile from Foster Memorial Beach lies this adorable, beautifully renovated shake-shingle cottage with 2 beds and 2 baths (plus room for a third bedroom). 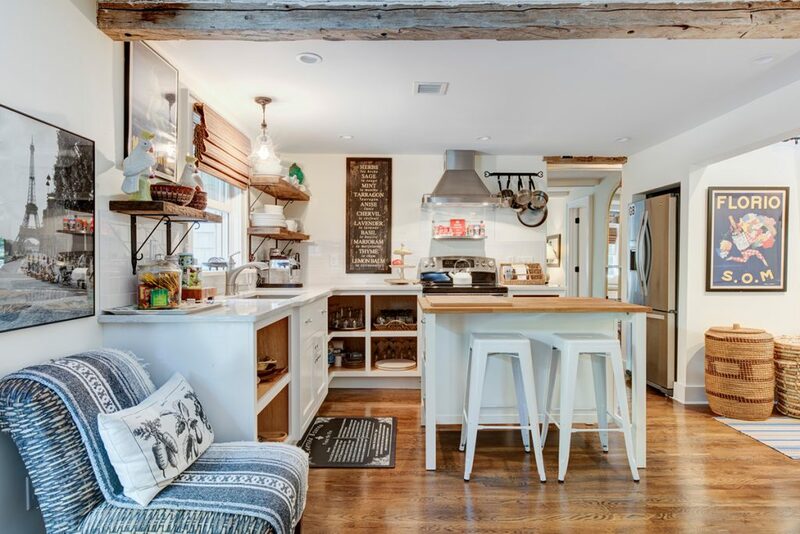 Heavy wood beams and stylish surfaces keep the inside looking fresh, while new plumbing and electric mean this classic home is ready for many more summers of fun. For sale at $899,000. 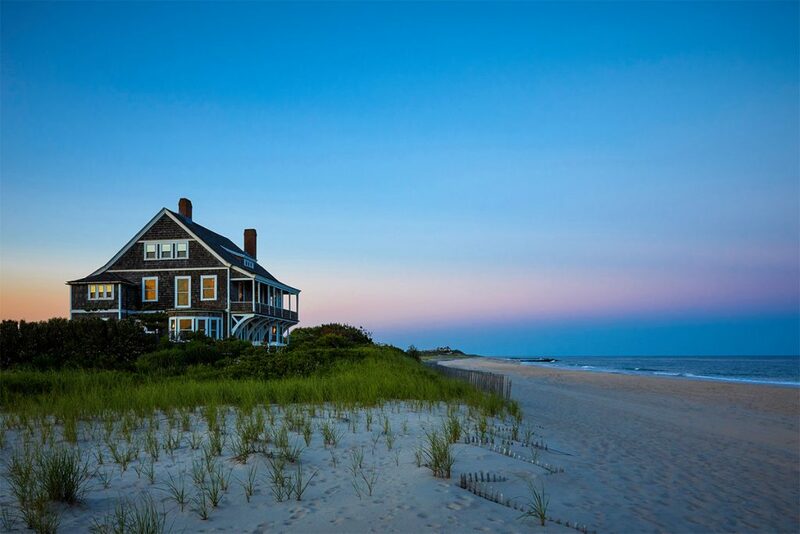 Kilkare is the name of this legendary home steps from the water in Wainscott’s famously exclusive Georgica neighborhood. 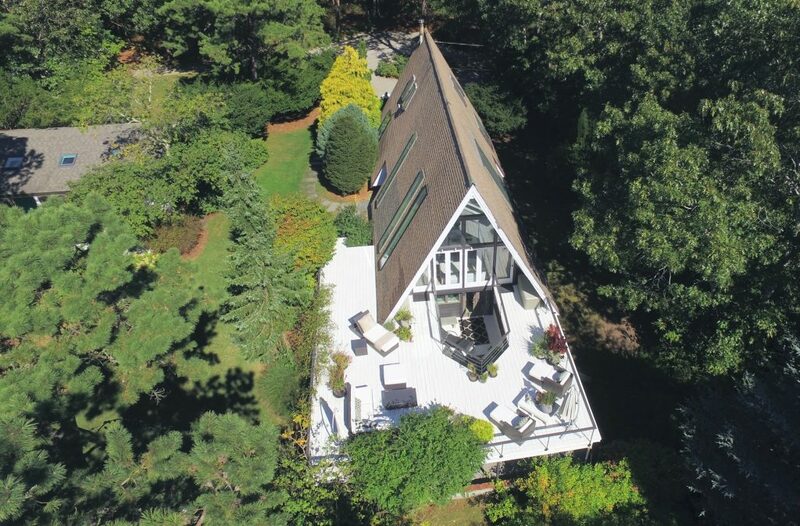 Built in 1880, closer to the Atlantic Ocean than just about any modern home could be, and with a star turn in several movies, including “Eternal Sunshine of the Spotless Mind,” this house is utterly unique. After a $10 million price cut earlier this year, it’s now asking $45 million. 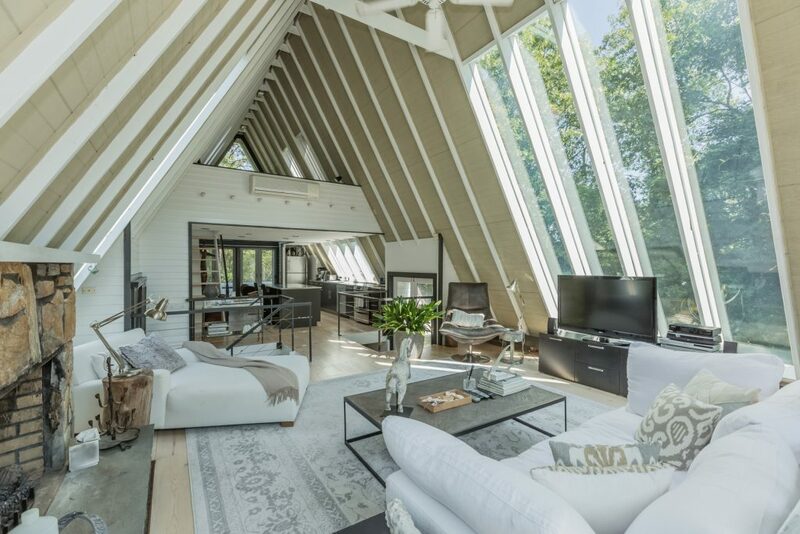 Out East users positively adored this A-frame home situated among the trees in East Quogue, and it’s easy to see why. In addition to its unusual architecture, the home has an indoor pool, tons of sunny deck space, and updated finishes throughout. There’s also the price: At $734,000, it makes owning a summer retreat seem almost like a no-brainer. Here’s a house that could also be a movie set, or a museum. Standing on 4 acres some 75 feet above the Montauk shoreline, this compound makes for a total trophy. 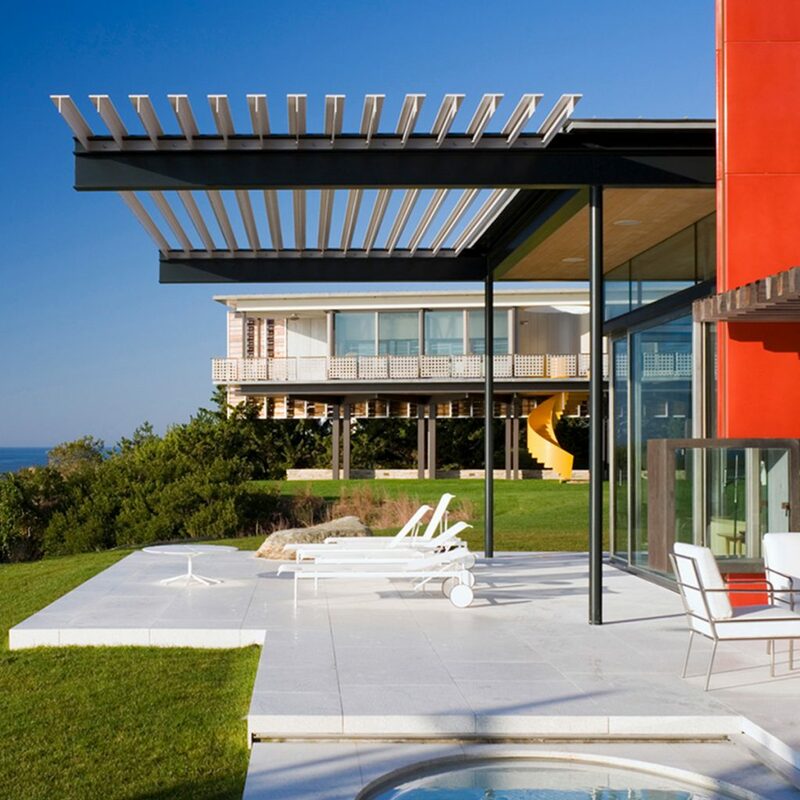 With a 5,500-square-foot main house, the property is spacious, slick, and incredibly well-situated, with a surfeit of ocean views from its 4 bedrooms. Even with a $21 million asking price, this architecturally significant property is already in contract. With two homes on our best-of list, Sag Harbor showed its strength in 2018. 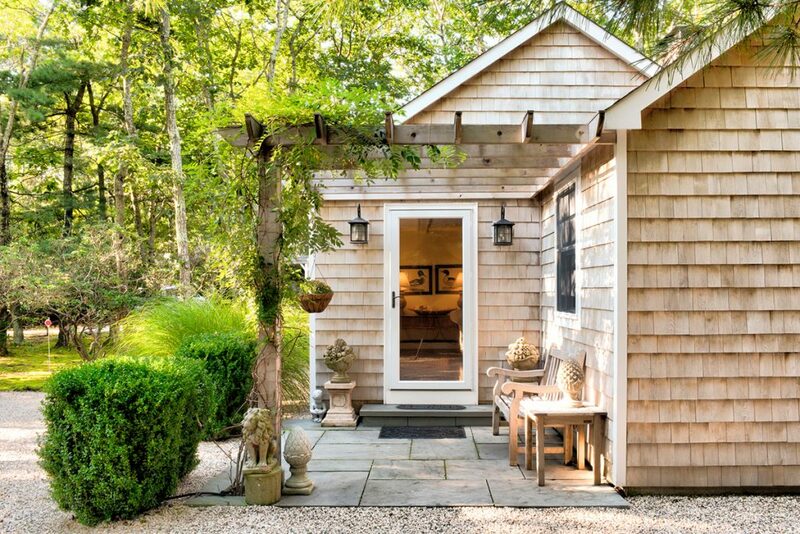 This quaint village classic received a major makeover from noted designer Heiberg Cummings, and now packs more style and luxury into 1,850 square feet than just about any other home in the Hamptons. 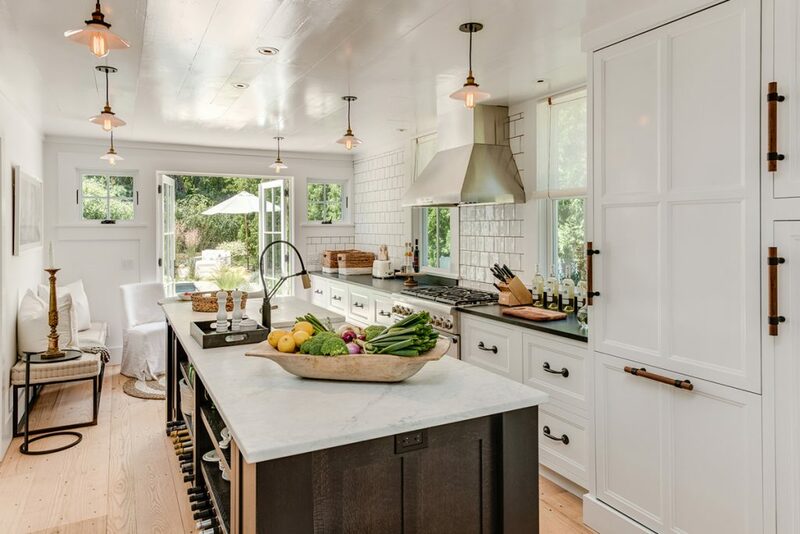 From the exquisite new kitchen, to the backyard plunge pool, to the airy, glass-walled master bathroom, this one is a clear favorite among Out East users. It’s on the market, too, asking $2,995,000.